Need a plumber in the Mornington Peninsula? 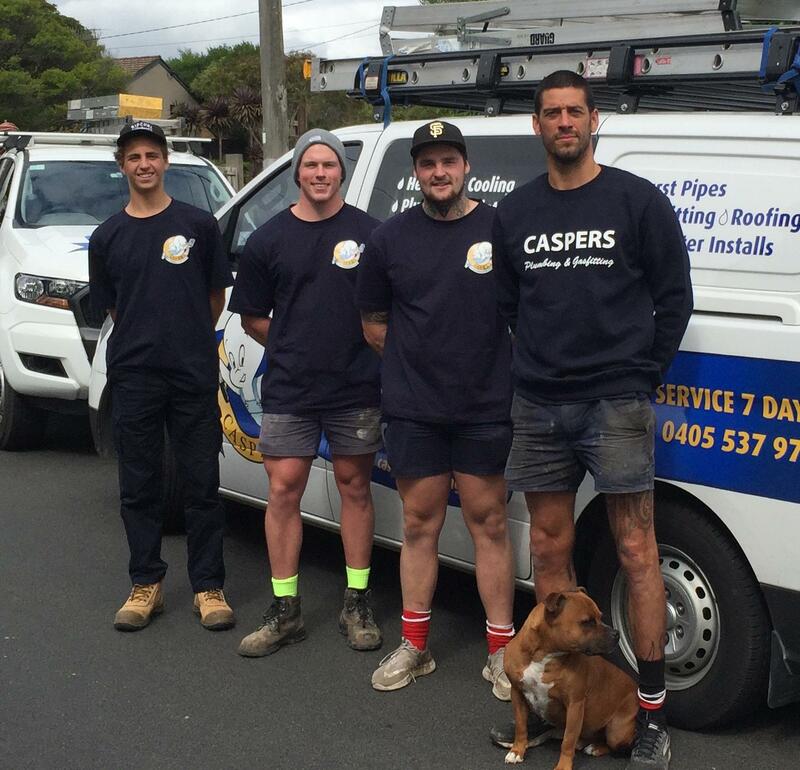 At Caspers Plumbing & Gasfitting we take pride in our fast, friendly and professional workmanship. We understand how important honesty and integrity is to our customers, so you're guaranteed a fair price with every job - which is always completed to the highest standard. Thanks to our years of unmatched and personalised experience the plumbing contractors excel at delivering comprehensive plumbing and gas fitting solutions throughout the Mornington Peninsula. Our skilled gas plumbers and gas fitters have helped countless residents benefit from our superior services. A first class outfit of quality workers that have great work ethic, creativity where required (ours was a bespoke job where they surpassed our requirements), care of their workspace, and clear communication. Dean manages the job and had the vision, while Annie was in frequent communication. So refreshing to see professionals really owning a project.